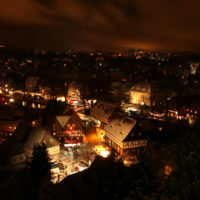 The village of Großschönau was presumably established by Frankish settlers in the 12th century. 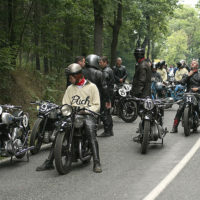 The first documentary reference of „Magnum Sonow“ dates from 1352. 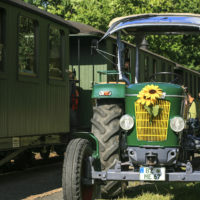 The name is derived from the foundation of the village in the „Great Beautiful Meadow“ („Große Schöne Aue“). 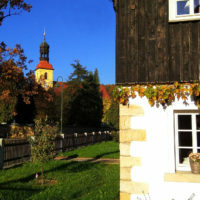 A manor house can be verified from 1430. 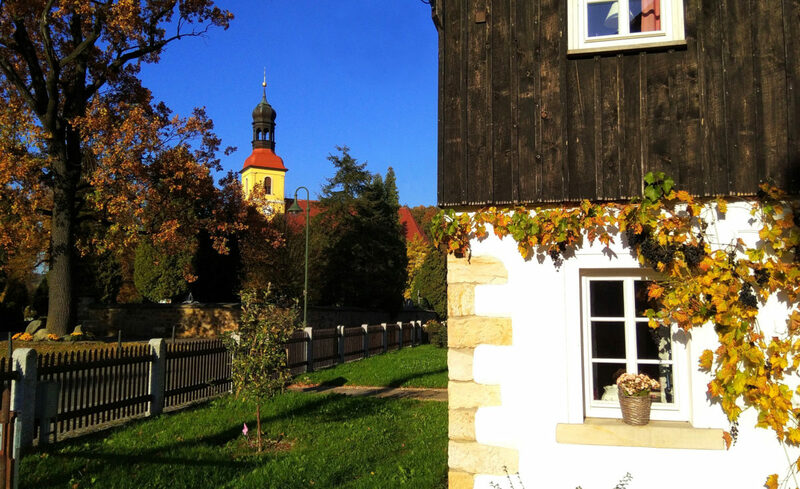 Starting in 1587, the village was subordinate to the Zittau Council for more than 250 years. 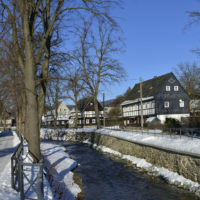 Along the river Mandau, which flows through the village, many of the half-timbered houses typical for this region were built. 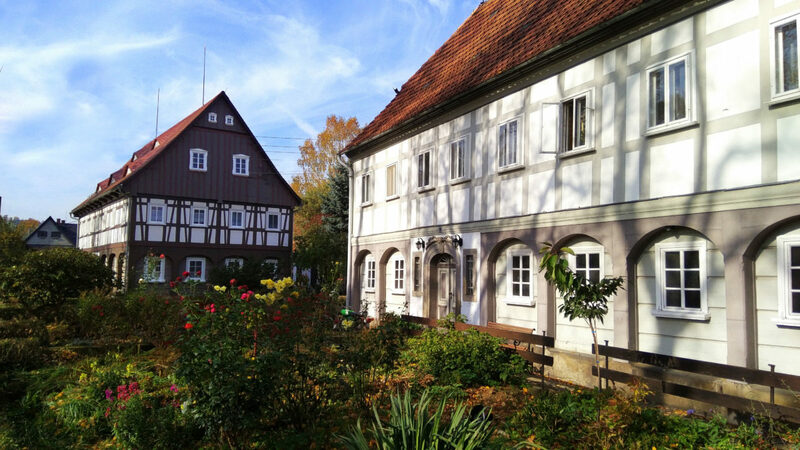 They used to be living and working place for the weavers and are now the largest intact ensemble of its kind in the Oberlausitz and characterise the village-scape. 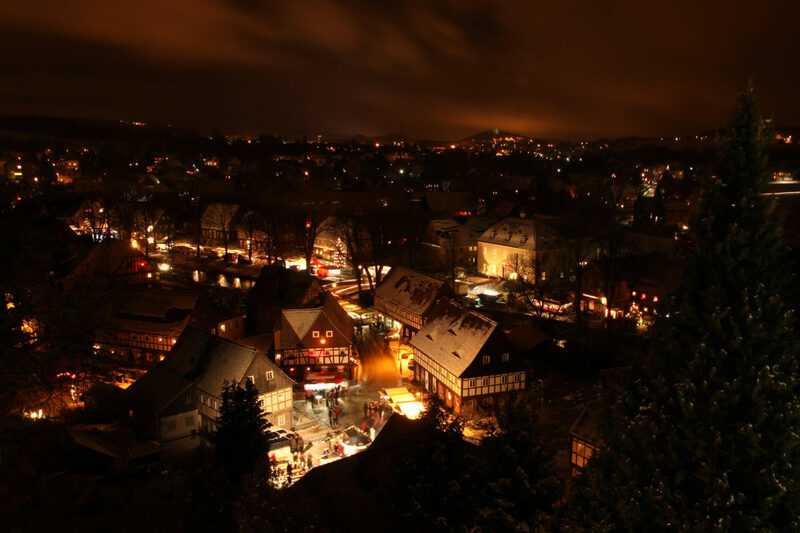 More than 650 half-timbered houses still exist in Großschönau, as well as many mansions of industrialists from the 19th and 20th century. 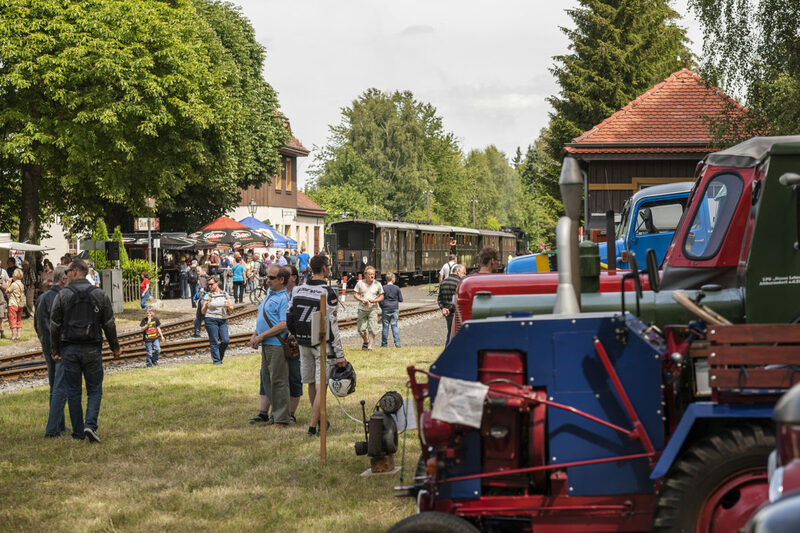 Textiles and technology have shaped our region in a special way in the past and have also left their mark locally in Großschönau. 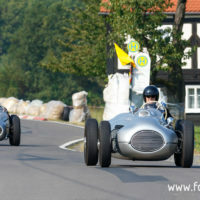 For example in the museum of damask („Damastmuseum“) or in the motorcycle museum („Motorradmuseum“) or nearby in the annual spectacles and action-packed events like the Historik Mobil, the „Lückendorfer Bergrennen“ (a mountain race near the village of Lückendorf) or the MSC-Dreiecksrennen (triangle race). 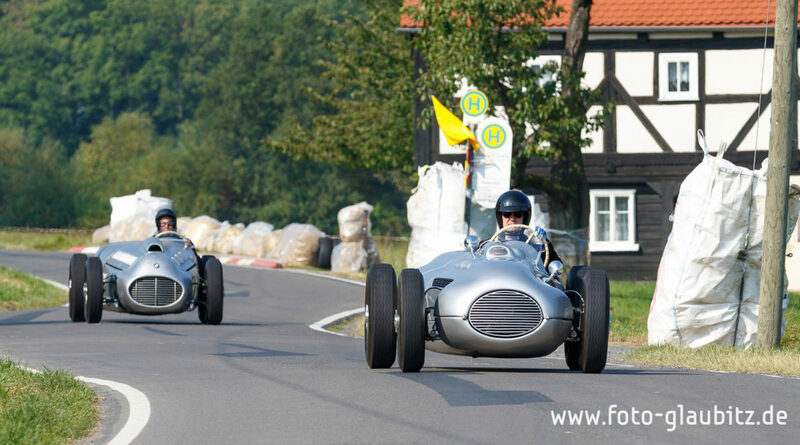 Whatever it is, you are close-by with your holiday flat in our half-timbered house – enjoy the diverse insights into textile history, marvel at robust technology and get excited about thrilling motorsports. 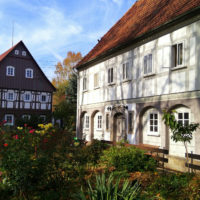 A former industrialist home, which is one of the most impressive buildings in Großschönau, is now home to the German Museum of Damask and Terry. 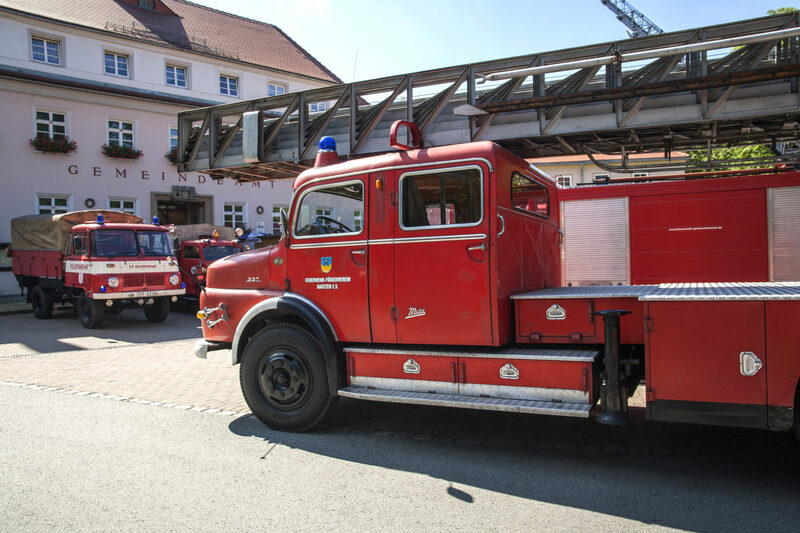 As early as 1666, damask fabrics were woven in Großschönau and subsequently became treasured luxurious goods all over the world. 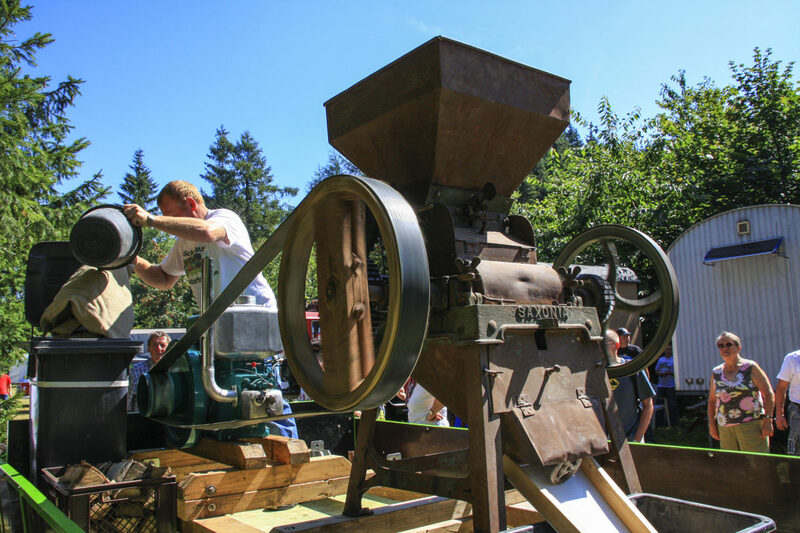 Weavers mainly produced high-end table linens on up to one thousand weaving machines. 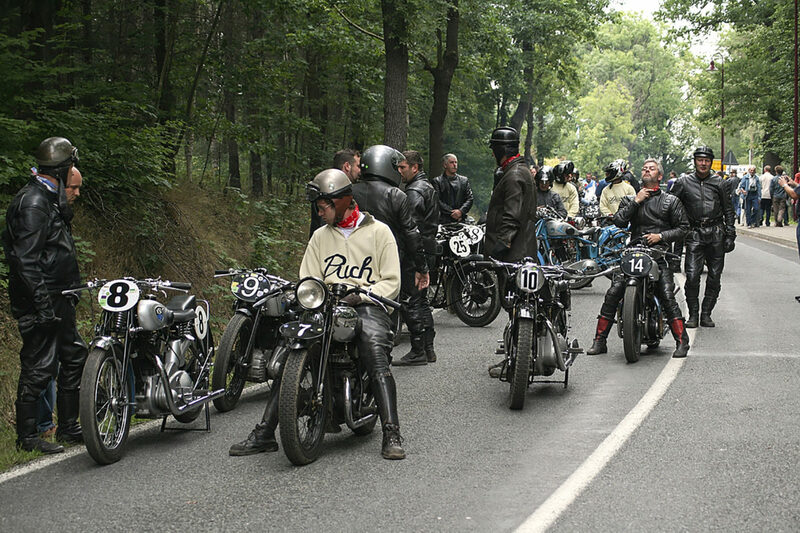 The main customers were the church and aristocracy from all over Europe. 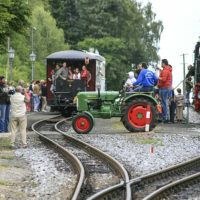 Up to 1933 the people of Großschönau produced real damask. 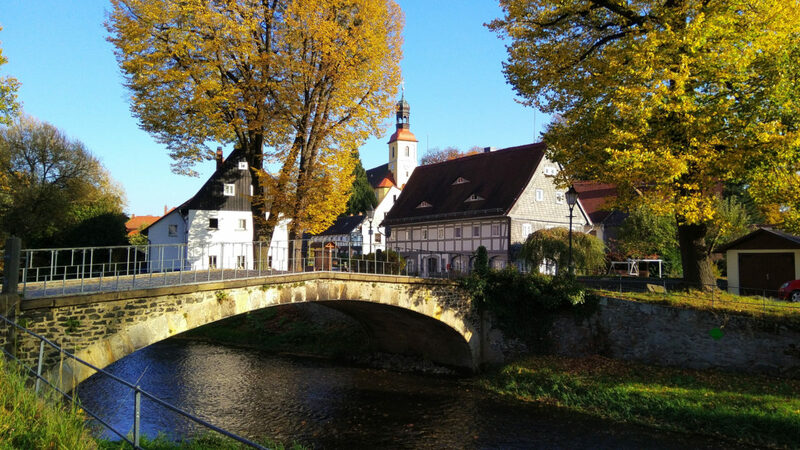 No other town in Germany produced real damask in such high quantities and for such a long time period. 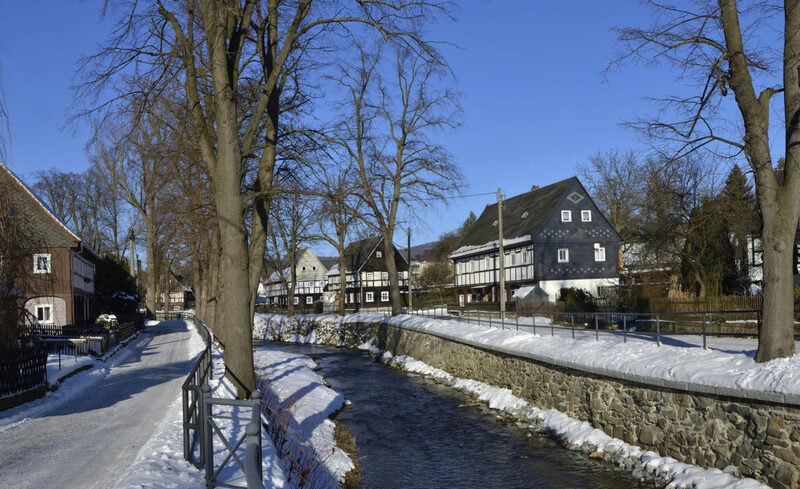 In 1856, the people of Großschönau started weaving artistic and high-end terry products and were the first ones in Germany to do so. 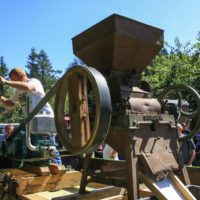 This one of a kind textile history can now be viewed in numerous exhibits, such as functioning historic textile machines, an exhibition workshop and other technical rarities of local contemporary history. 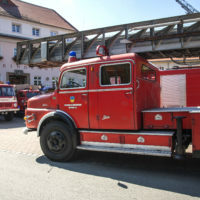 A special treasure is the unique collection of damask fabrics of over three centuries. 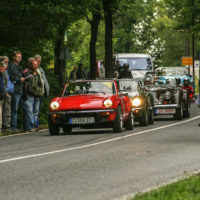 Besides the textile history, the production of vehicles and motorsports also have a special tradition in and around the town of Zittau. 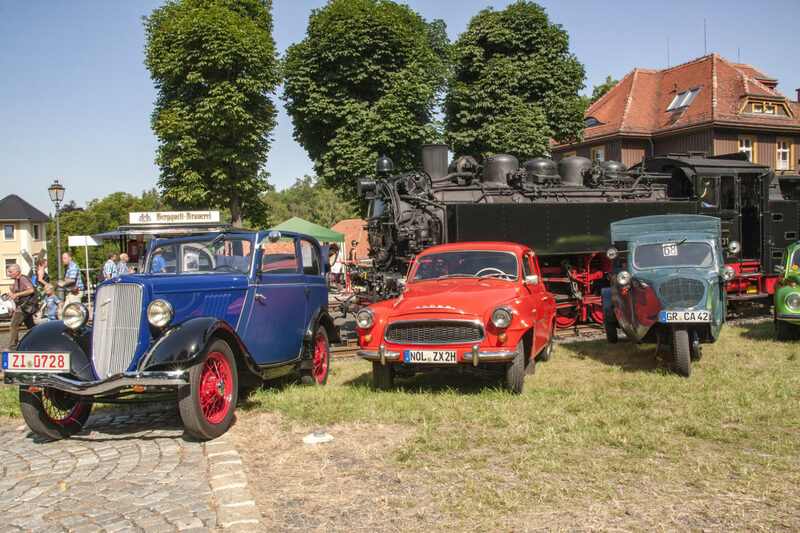 In over 100 years, vehicles were developed and produced in Zittau. 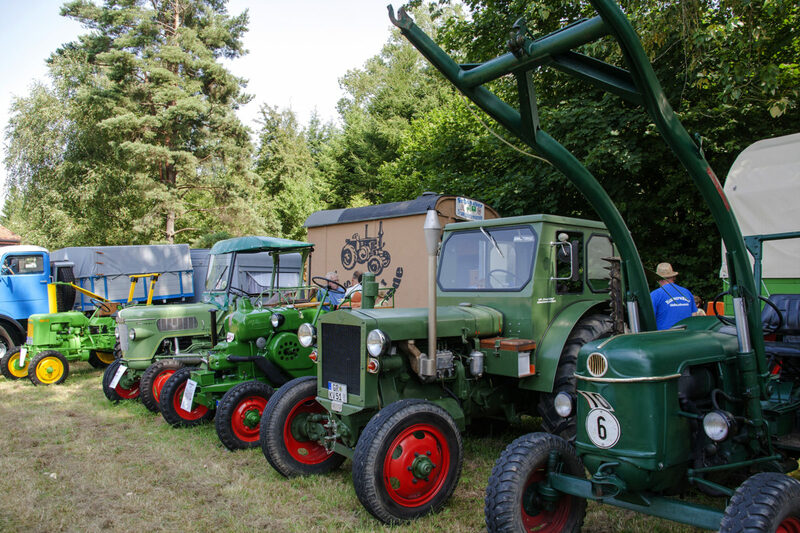 This includes trucks like the legendary Robur, Phänomen bycicles and also motorcycles. 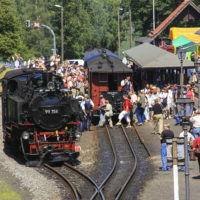 Selected makes and exhibits can be viewed directly in Großschönau, in a museum which focuses on technology and opened in 1992. 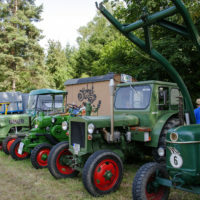 While the grown-ups might be more interested in historic steam engines, children can discover the tin toys of their grandfathers and even older generations. 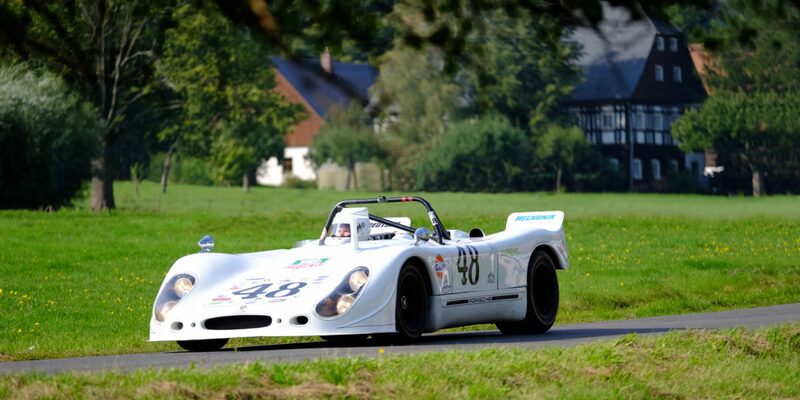 Also impressive: the summery festival HISTORIK MOBIL. 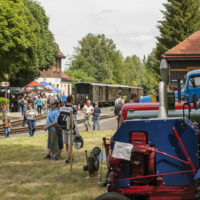 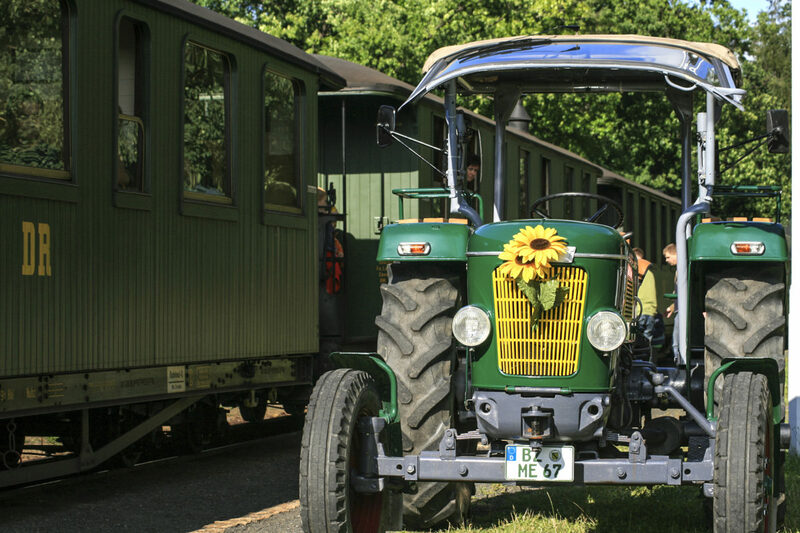 Generally taking place on the first weekend of August, it gives a live impression of technology and nostalgia on the tracks of the Zittau narrow gauge railway („Zittauer Schmalspurbahn“) and on the roads of your holiday region in the Oberlausitz. 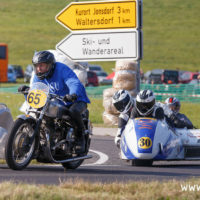 Especially the Lückendorf mountain race („Lückendorfer Bergrennen“), which takes place at the same time, can be highly recommended with its history dating back to the year 1923. 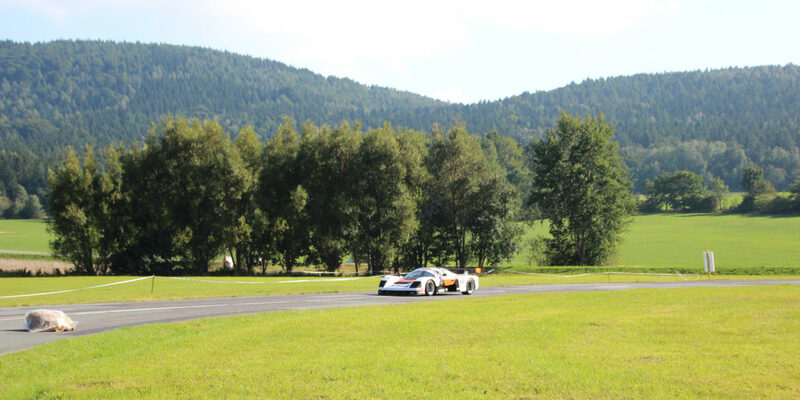 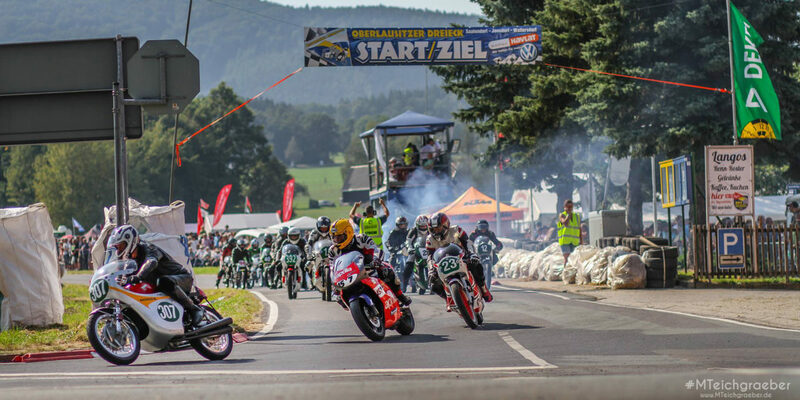 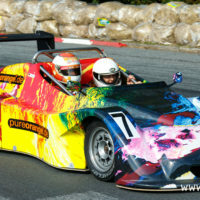 By now, it has established itself as the motorsports event in the Zittau Mountains. 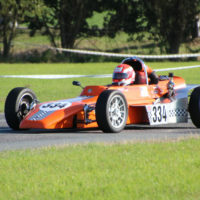 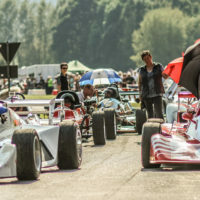 Thousands of motorsports fans, tourists and all those interested come from near and far to the diverse track each year. 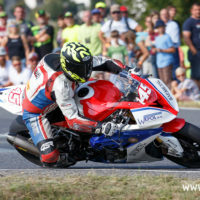 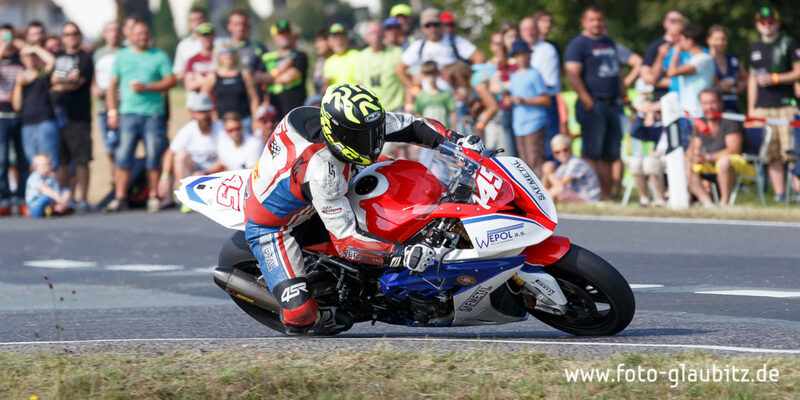 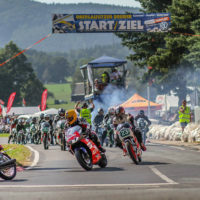 The Oberlausitz triangle race („Oberlausitzer Dreieck-Rennen“) taking place in the middle of September is similarly popular – started only in 2014, it already rejoices in a great support of both drivers and visitors. 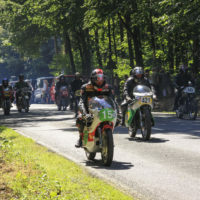 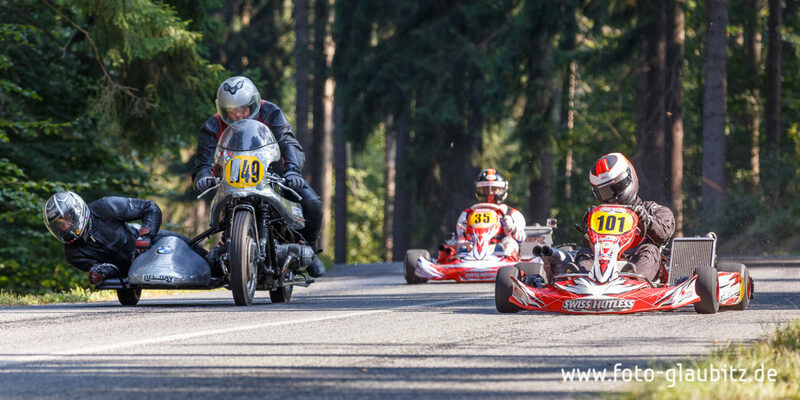 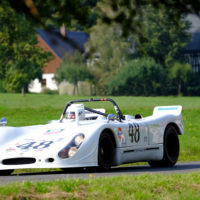 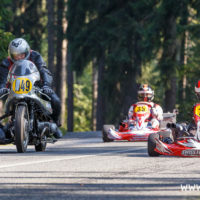 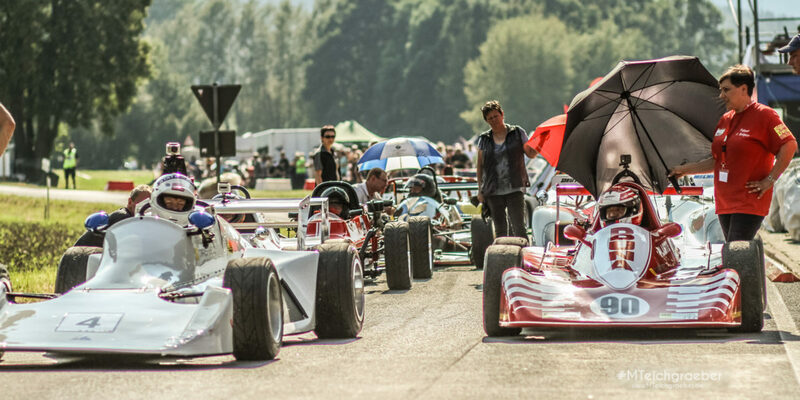 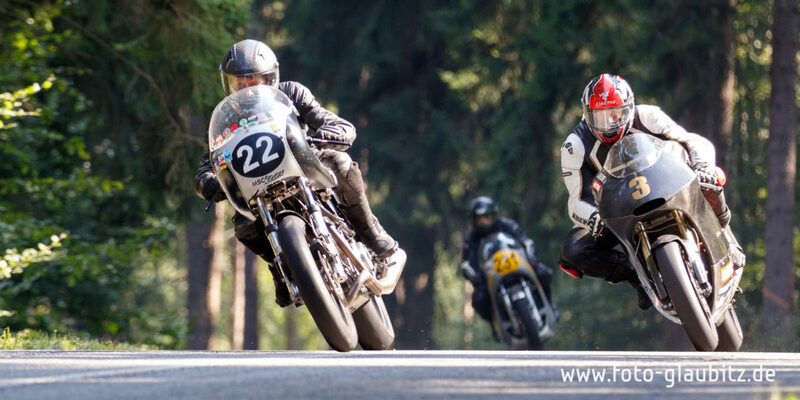 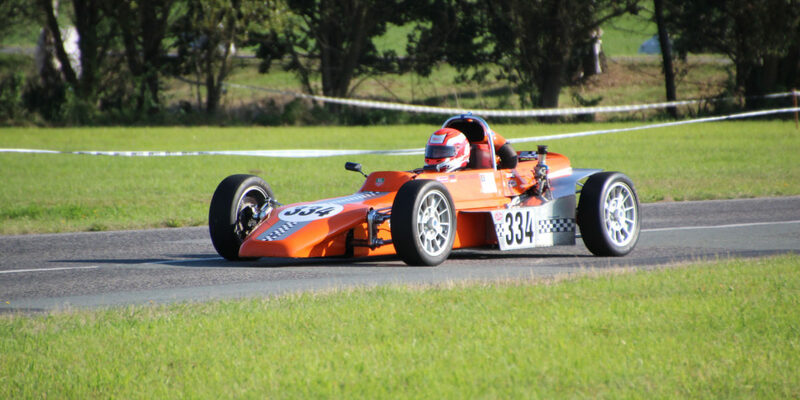 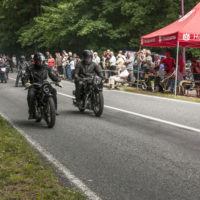 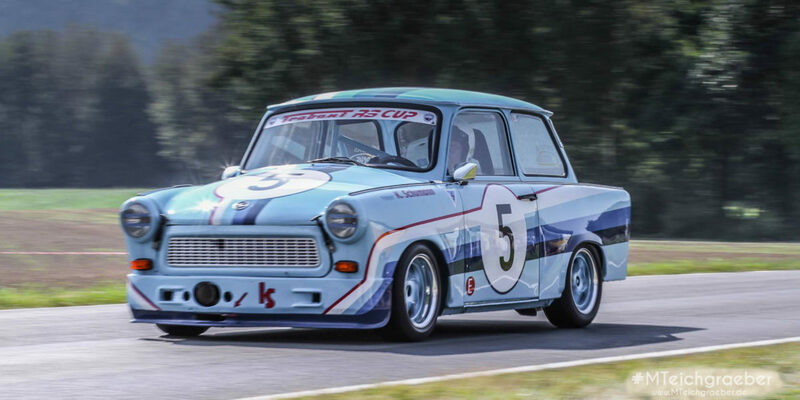 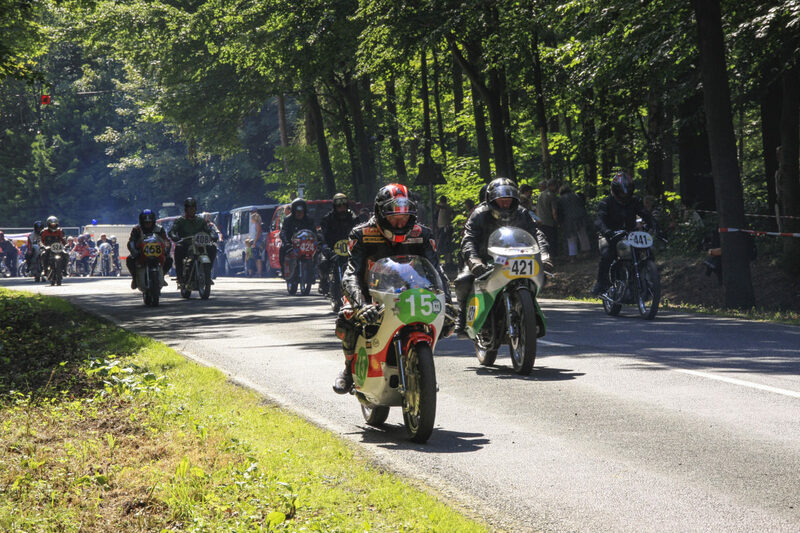 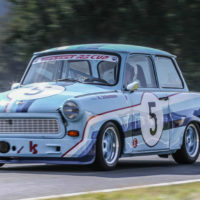 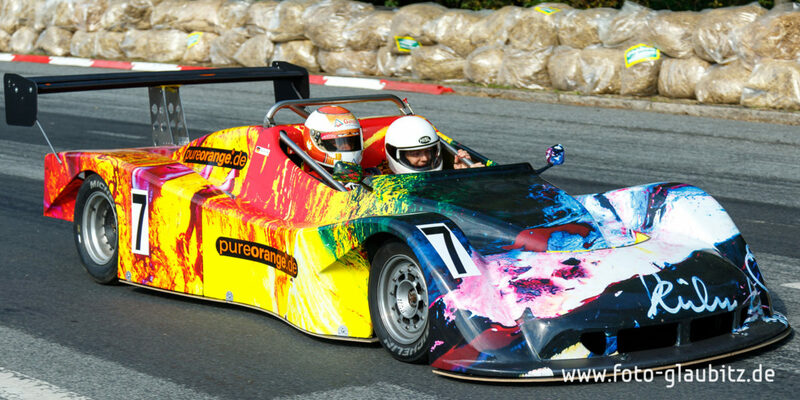 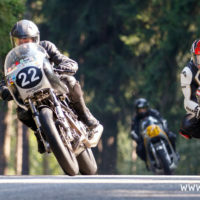 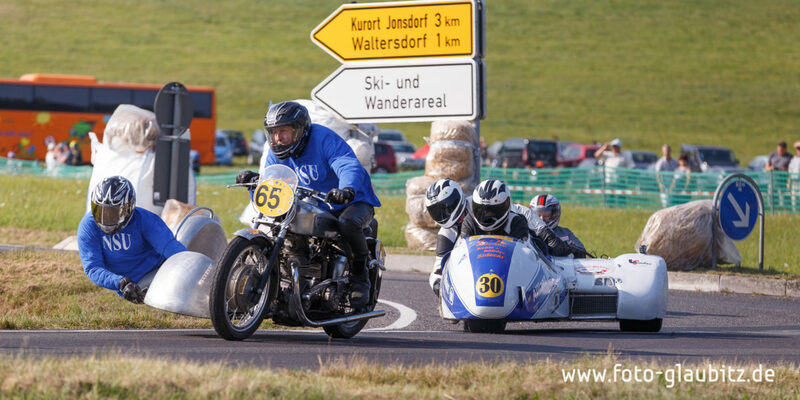 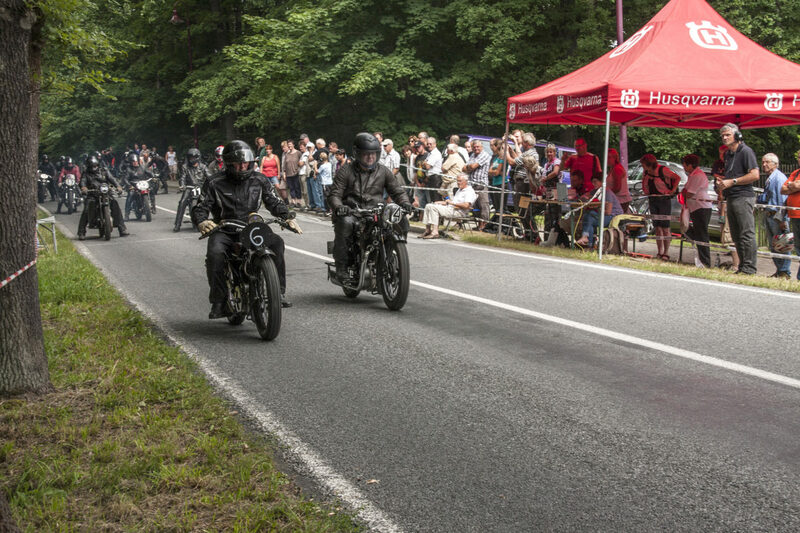 A race with historic racing vehicles where the showdown happens on a 5.9km circuit between the villages of Waltersdorf, Saalendorf and Jonsdorf in the heart of the beautiful landscape of the Zittau Mountains. 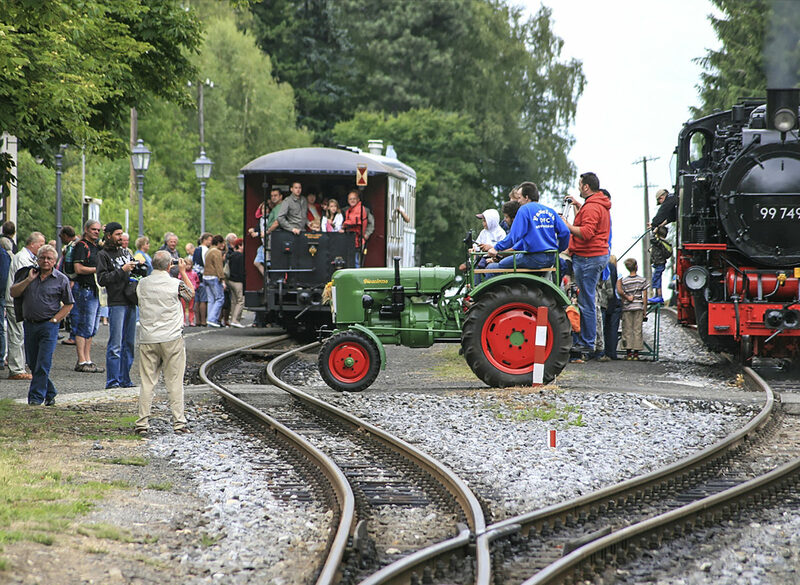 From your holiday accommodation „Hahmanns Häusl“, the spectacle is even within walking distance! 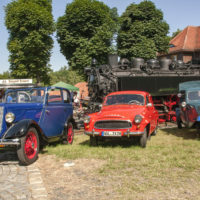 Take advantage of your half-timbered holiday house in the Oberlausitz as a convenient starting point for all kinds of adventures – from cloth trade to technology! 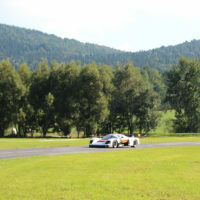 Impressive experiences are possible even in close proximity to your holiday accommodation. 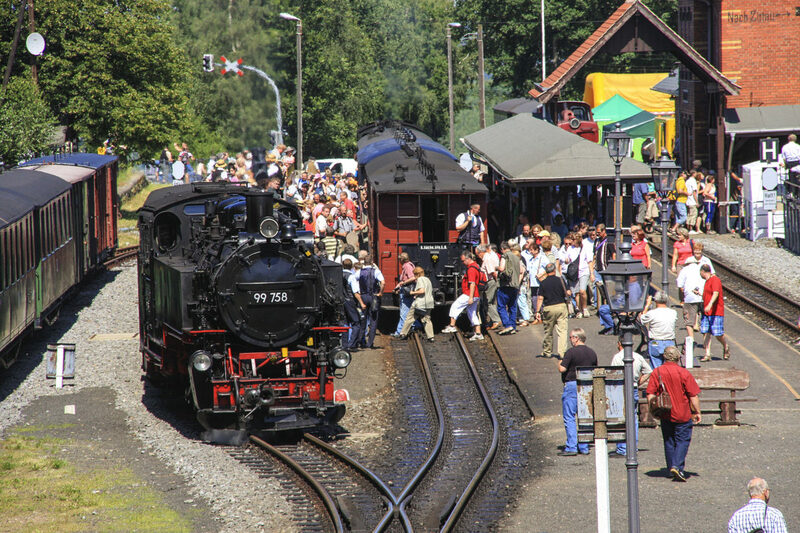 Start off at your half-timbered house to go on interesting, regional adventures.